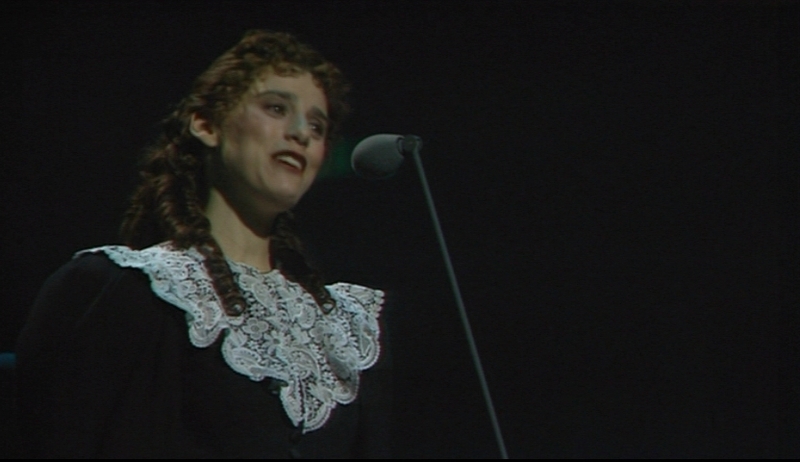 TAC Screencaps (In My Life). . HD Wallpaper and background images in the Les Miserables club tagged: les miserables 10th anniversary concert tac screencap marius cosette eponine michael ball judy kuhn lea salonga. This Les Miserables Screencap contains konsiyerto.